Ideal for protecting single mattresses during moves. Our protective mattress bags for single beds are made of clear polythene. They’re inexpensive but ideal for preventing damage to mattresses during moves and while they’re in temporary storage. A mattress bag protects a mattress from dirt, dust and water, and from marks and other damage due to handling during moves. It can also help protect a mattress you’re storing from infestation by pests, such as insects and mice. Mattress bags and other items for protecting furniture during a move – such as plastic furniture covers and furniture moving blankets – aren’t expensive but, by helping prevent damage to furniture, can save you a fortune in potential furniture repair or replacement costs. 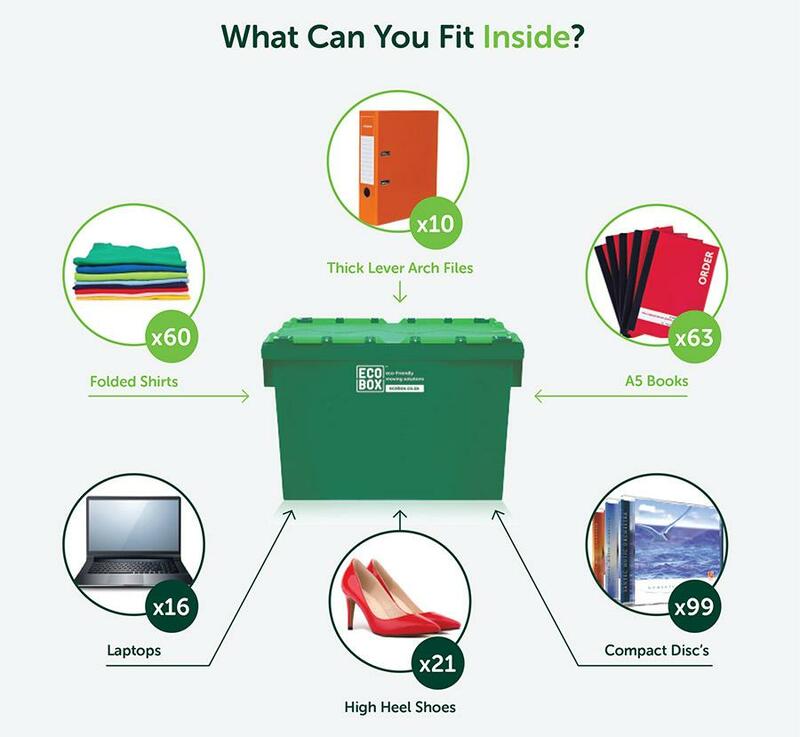 Order our plastic mattress bags online and we’ll deliver them, along with packing boxes and any other moving supplies you need, directly to your location. 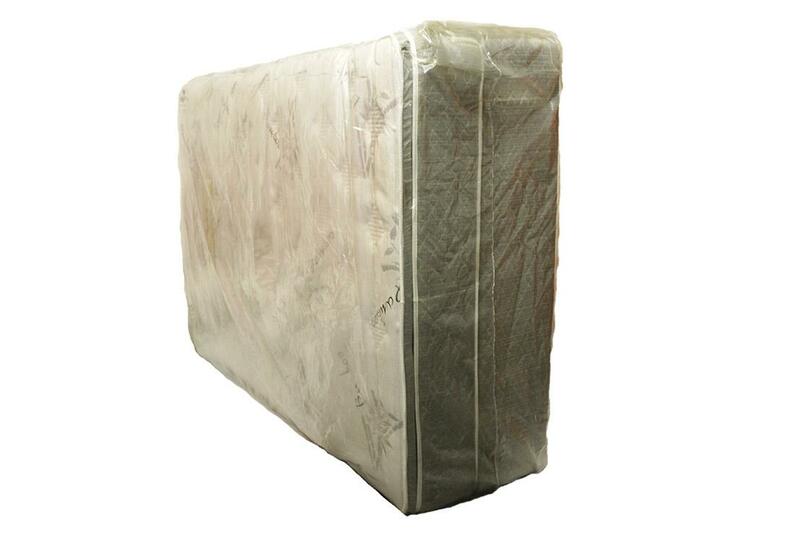 We also offer mattress bags for double, queen and king-sized mattresses.